Follow for live action reporting, chip counts, player updates and more! EVENT 17 – DAY 4 – 12P.M. EVENT 17 – LIVE STREAM – 2P.M. Join Dan Buzgon and the hundreds of players that have turned an online entry into huge land-based winnings! 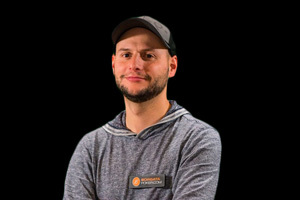 Dan’s most recently final tabled the 2019 World Poker Tour Borgata Winter Poker Open Championship. Gerald P. of Bayside, NY.  Valid during the Borgata Spring Poker Open - exclusions apply. Wolfgang Puck American Grille, Angeline by Michael Symon, and Izakaya (Sunday-Friday.) Checks must total $50 or more. *Discount not valid on promotional services. Includes use of the spa lounge, whirlpools, steam room, sauna, locker and use of Pump Room. *Present your Borgata Poker Open tournament receipt to receive special offers. Additional restrictions may apply. Visit the Poker Room for more details.